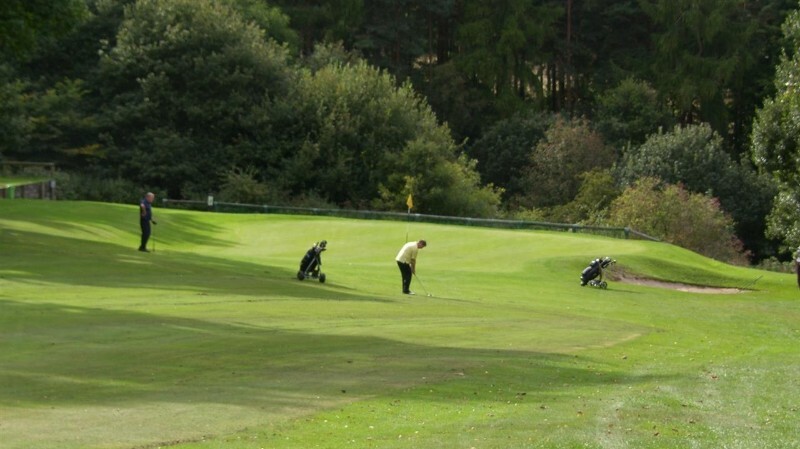 Results from 2015 Opens at Beamish appear under Golf/Opens. Charlie Bear golf day raises thousands. See ‘About’ tab and then ‘Events’ for full details including pictures. New Gallery added – see Course History under Golf Tab. Fixtures for 2015 can be seen on the BRS Course Diary under Membership. Members Fixtures for 2015 can now be viewed under the heading ( All Fixtures/Comps now available ! ). Beamish 2015 opens can be seen in the ‘Golf’ and then ‘Opens’ tab.The results for the 2014 Opens are also available. Beamish Juniors – full details can be seen on the ‘membership’ and then the ‘Juniors’ tab from the menu.